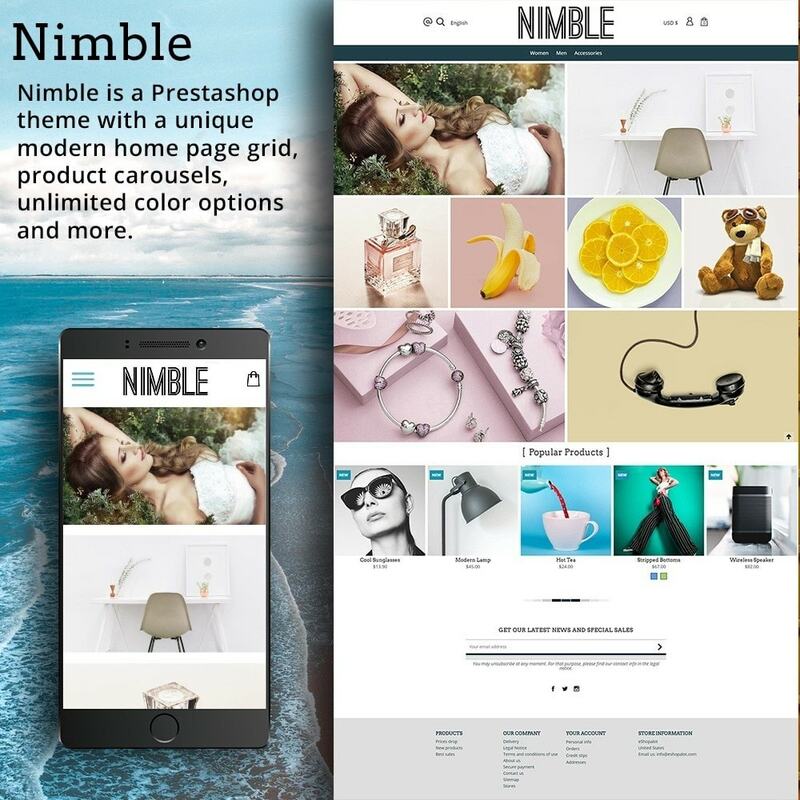 Nimble is a modern theme with a homepage grid display and product carousel. Comes with unlimited color options. 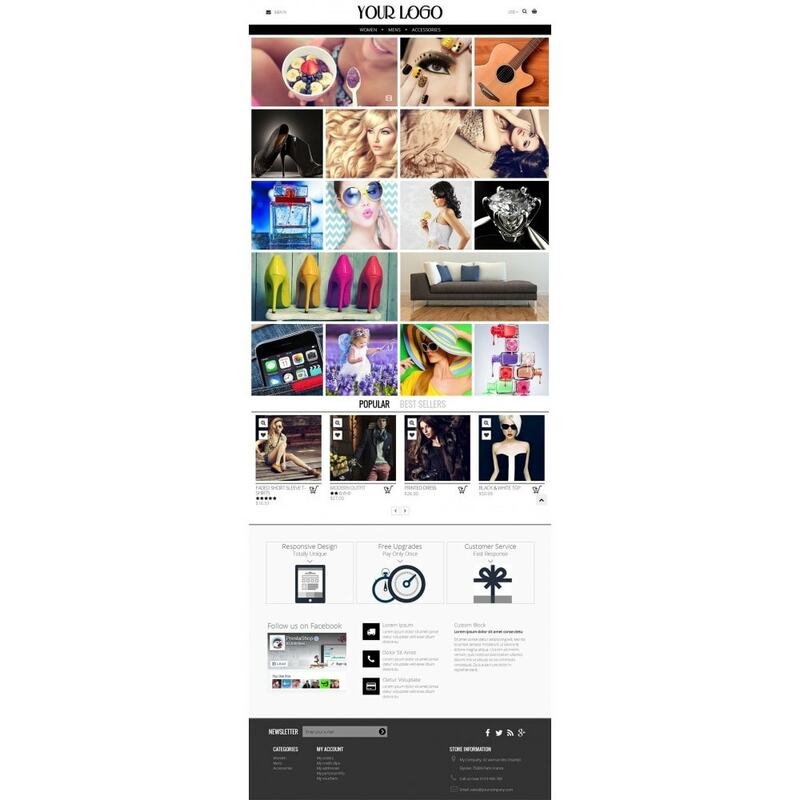 Using our module you can easily display product features groups on product. This module also displays the list of features, aligned with the selected category, in administration panel on the product page. Assign several values to one product feature. 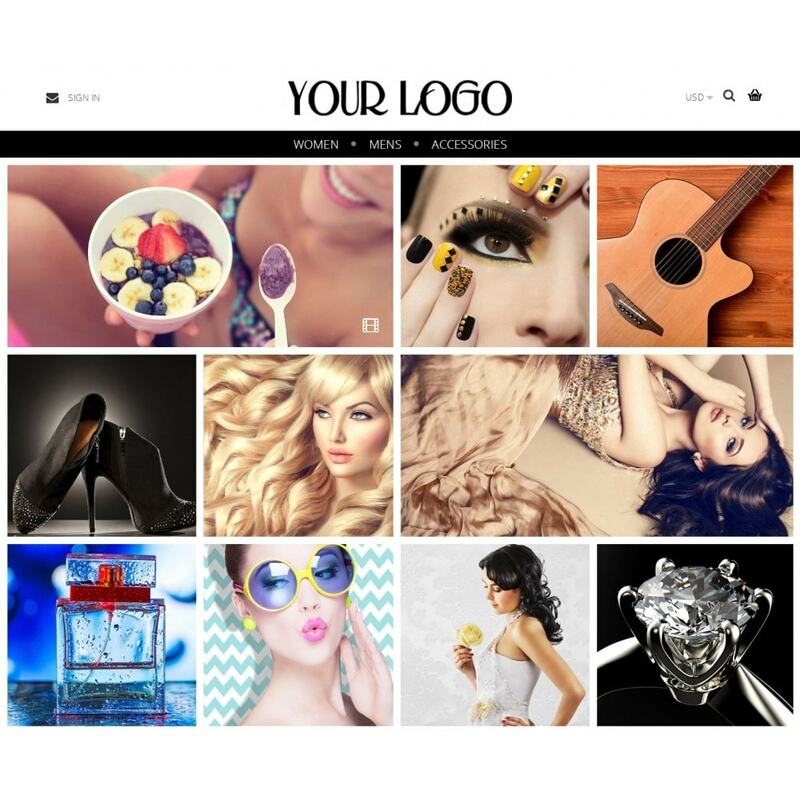 View the live demo to all the color options. 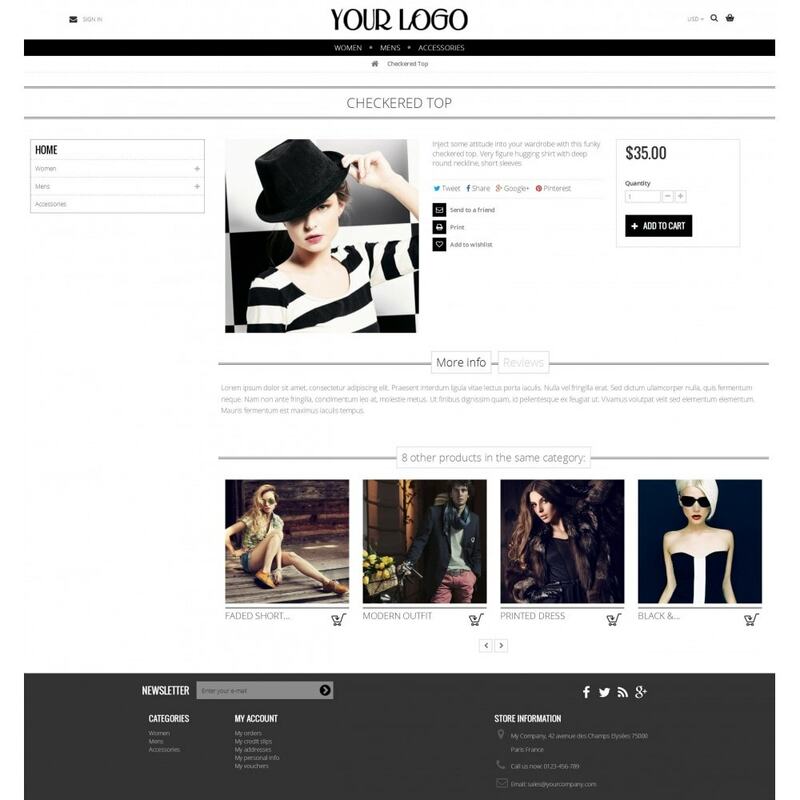 Very simple with Prestashop theme installer. Step by step instructions in English, French or Spanish are included.